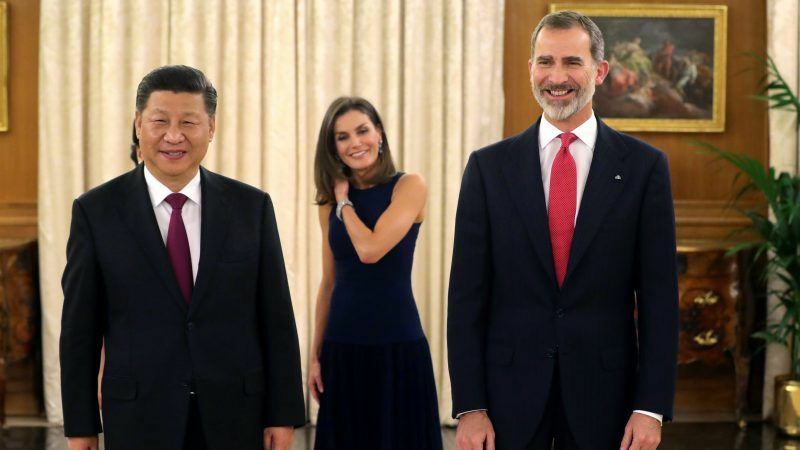 China’s President Xi Jinping began a three day visit to Spain on Tuesday (27 November) on his way to a meeting of Group of 20 leaders in Argentina, and will stop in neighbouring Portugal on December 4-5 on his return home. “It’s a political manoeuvre to maintain ties at a complicated time for China,” Angel Sanchez, the director of the Centre for Global Economy and Geopolitics at Spain’s ESADE Business School, told AFP. The United States has imposed tariffs on more than $250 billion in Chinese goods in an attempt to pressure the country to reverse alleged unfair trade practices and US President Donald Trump this week warned he might impose tariffs on its remaining $267 billion in imports from the Asian giant, including iPhones made in China. European member states, meanwhile, are poised to decide on a European framework for assessing foreign investment wanted by EU heavyweights France and Germany in order to screen acquisitions by foreign companies, mainly Chinese, in strategic sectors such as energy. 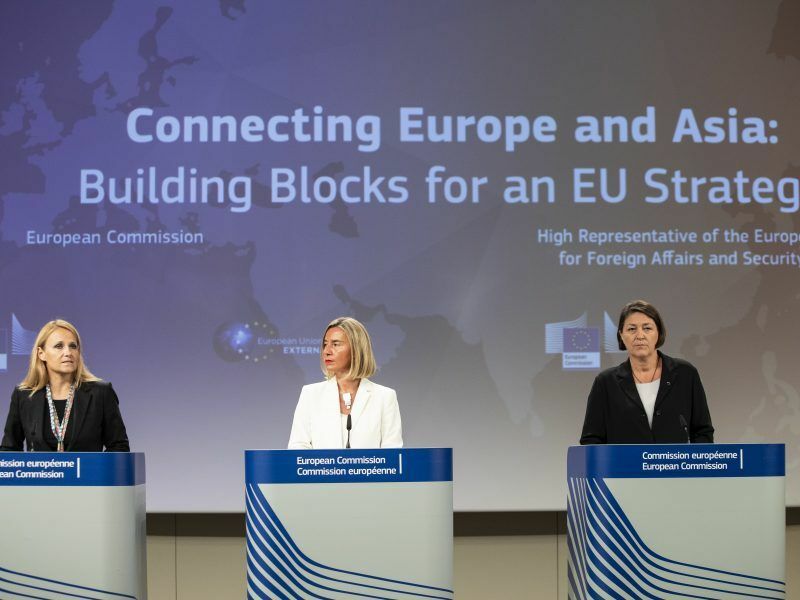 Paris, Berlin and to a lesser extent Rome are concerned that foreign groups are seeking to pilfer key technologies by buying their companies and have long called for European legislation to filter certain acquisitions. Now is the time for Chinese leaders to make public statements to try and assuage the concerns of EU member states, said Angel Saz Carranza. Rajiv Biswas, Asia Pacific chief economist for IHS Markit, added that “even if the EU agrees some screening process, in the end it’s still up to each individual country to decide what they want”. By focusing on Spain and Portugal, China is looking for the “weak underbelly for Chinese investment in Europe and consolidate” the assets already acquired in the two countries despite reservations of other European Union member states, the president of Paris-based think tank Asia Centre, Jean-Francois Di Meglio, told AFP. “Chinese investments in absolute figures are greater in Britain and in Germany, but as a percentage of GDP, they are greater in Spain and Portugal,” said Di Meglio. Beijing has since 2016 felt “great doubts” regarding the EU, which teamed up with the United States to deny it market economy status, said Di Meglio. Britain’s planned exit from the bloc fuelled its doubts about the bloc and China now favours bilateral ties with European nations, he added. China for example boosted its ports and terminals business network last year with the purchase by Chinese shipping group COSCO Shipping Holdings of a 51% stake in Spanish container terminal operator Noatum Port, which operates container ports in Valencia and Bilbao. Portugal, one of western Europe’s poorest countries, was especially open to Chinese investment after the 2008 global financial crisis sent its economy into a tailspin. Chinese investment accounted for 3.6 percent of Portugal’s GDP between 2010 and 2016, the highest level in the EU after Finland, according to ESADE figures. The Chinese government owns a 28 percent stake in Portuguese utility EDP, the country’s largest firm, Via China Three Gorges and China’s state-owned international investment company CNIC. Spanish exports to China increased last year by 28% to reach €5.7 billion and Madrid hopes Xi’s visit will open the Chinese market further for Spanish products such as grapes and its treasured “jamon” cured ham. 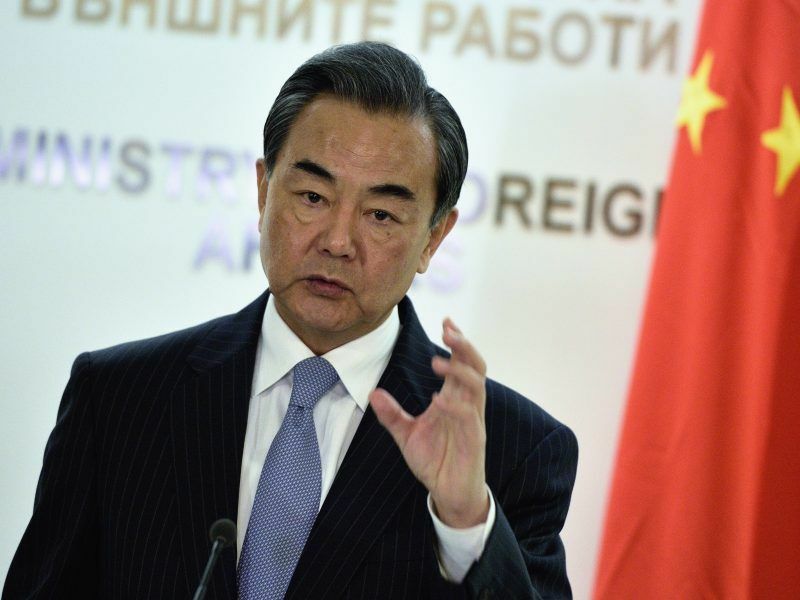 But Madrid, however, has said it will not sign on during his visit to China’s ambitious “One Belt, One Road” initiative that seeks to better link Asia and Europe. The multi-billion-dollar so-called “Silk Road” initiative, unveiled by Xi in 2013, aims to link the continents through a network of ports, railways, roads and industrial parks. 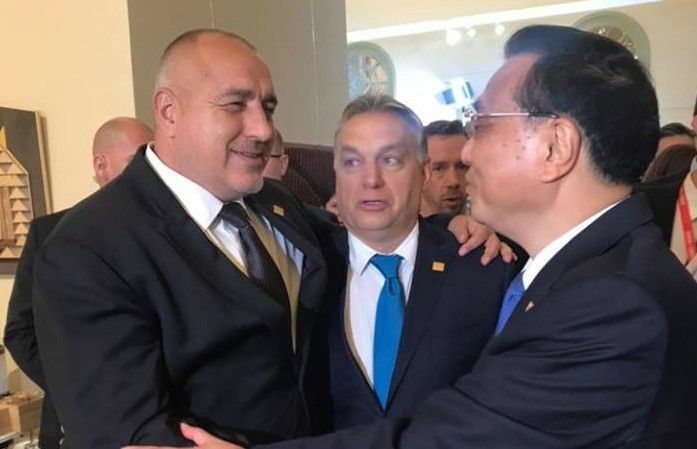 Annual summits between China and central and eastern European countries are beneficial to the European Union as a whole, the Chinese government told Bulgaria’s foreign minister, brushing off concerns that Beijing is seeking to divide the continent.